This elegant Ranch home nestled on 2 1/2 acres of tranquil and scenic views, has recently been renovated with a huge master suite with his & her walk-in closets, impressive master bath, completely renovated kitchen with high-end granite and custom cabinetry all with an open floorplan that is perfect for entertaining. 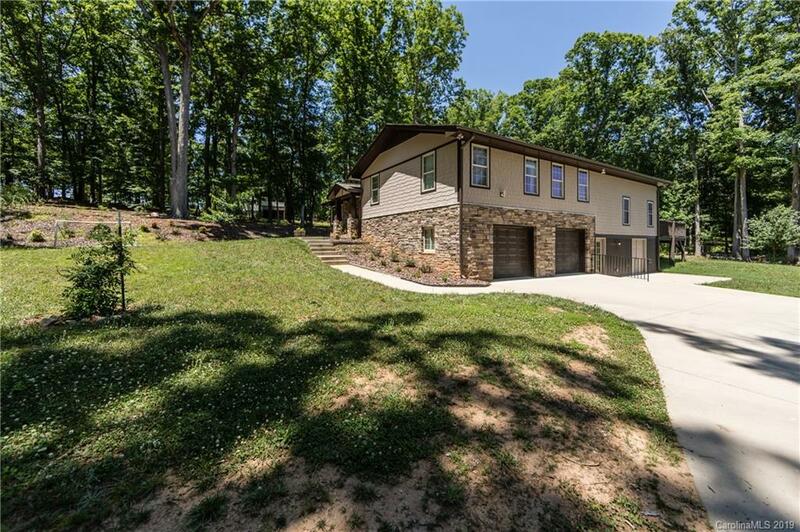 This warm Country setting is situated in the highly sought after Marvin Ridge school district, which makes this one of a kind. There is a ton of additional space with the large closets and huge basement, great for storage. So close to Blakeney Shopping and Restaurants with Union County Taxes makes this home a must see! Hurry, it won't last.